Researchers used machine learning to identify 'pre-conditions and factors' that might lead to depleting water resources. 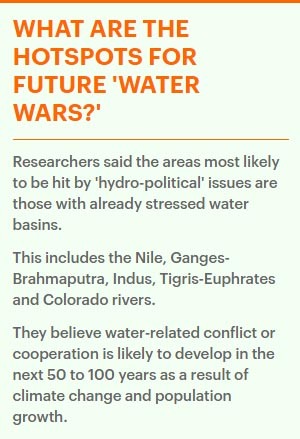 Researchers identified areas with previous history of conflict and cooperation tied to transboundary water resources, identified five hotspots expected to be hit by water wars: the Nile, Ganges-Brahmaputra, Indus, Tigris-Euphrates and Colorado rivers. New research has revealed the areas where real-life riots are most likely to happen as a result of depleted water resources. Researchers mapped the areas where future global conflict is most likely to break out as a result of climate change-fueled water shortages. 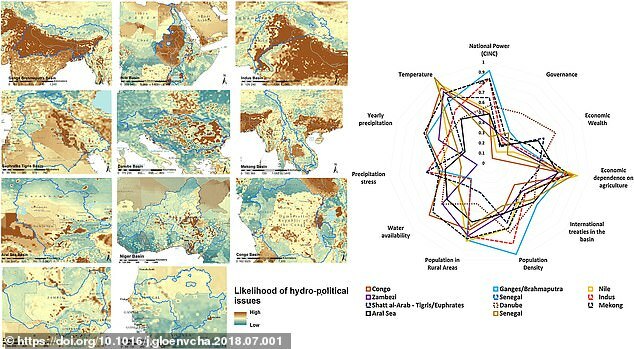 A team of scientists from the European Commission’s Joint Research Center (JRC) used a novel machine learning method to identify “pre-conditions and factors” that might lead to depleting water resources in certain areas, particularly those that contain water sources shared by bordering nations. They also determined that the two dominant factors leading to “hydro-political issues” are climate change and increasing population density. 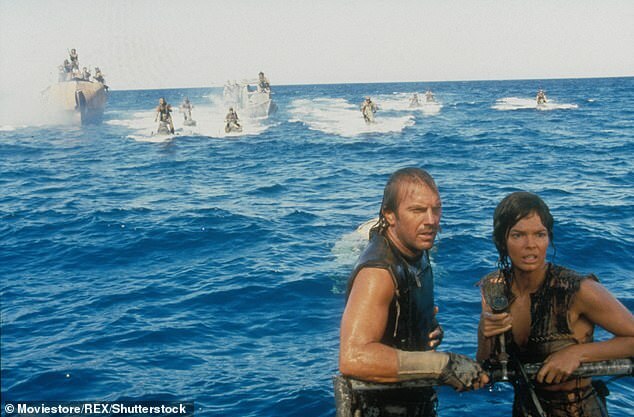 While water scarcity isn’t the only trigger for warfare, it’s a major contributor. “Competition over limited water resources is one of the main concerns for the coming decades,” the scientists explained. 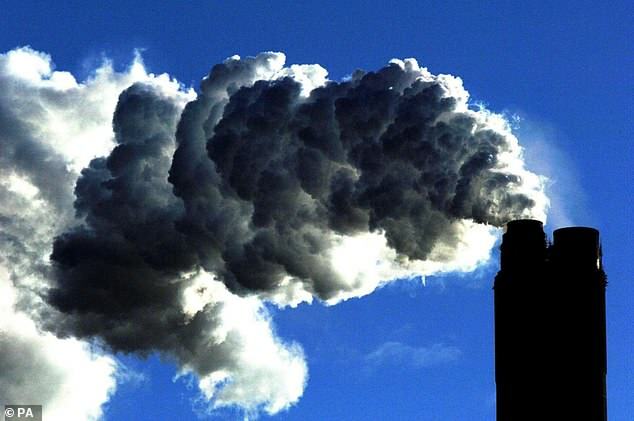 The study, published Wednesday in the journal Global Environmental Change, comes in the wake of a landmark report by the United Nations, which warned that the world has just 12 years to halt global warming before the planet is plunged into extreme heat, drought, floods and poverty. “The scope of our study is two-fold. First, we wanted to highlight the factors which lead to either political cooperation or tensions in transboundary river basins,” Fabio Farinosi, the lead author of the study, said in a statement. They then studied the links with freshwater ability, climate stress, human pressure on water resources and socio-economic conditions. This data was then used to predict where water-related interactions, both good and bad, would occur in the future. Future demographic and climatic conditions will likely create further pressure on scarce water resources. As water is harder to come by, it’s expected to “increase competition between countries for water,” the researchers explained. Scientists believe the effects of climate change and population growth can increase the likelihood of water-related conflicts by between 75 percent and 95 percent in the next 50 to 100 years. However, not every hotspot for water scarcity will be rife with conflict. “This does not mean that each case will result in a conflict,” Farinosi said. “It depends on how well prepared and equipped the countries are to cooperate.